Shades of pastels and bright childrens dresses. Shades of Easter in pastels, and bright Easter dresses. 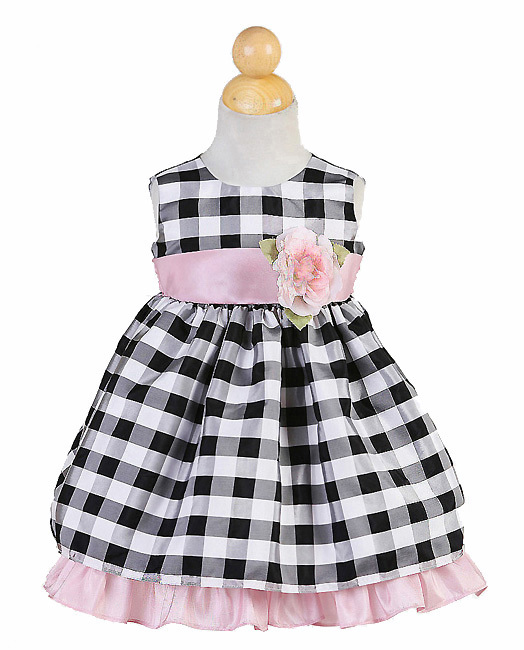 Girls Easter dresses, Easter dresses for girls, Easter dresses for little girls, Girls Easter dresses, Easter dresses, girls, Easter, dresses, little girls Easter dresses, girls dresses, girls Easter Dresses. 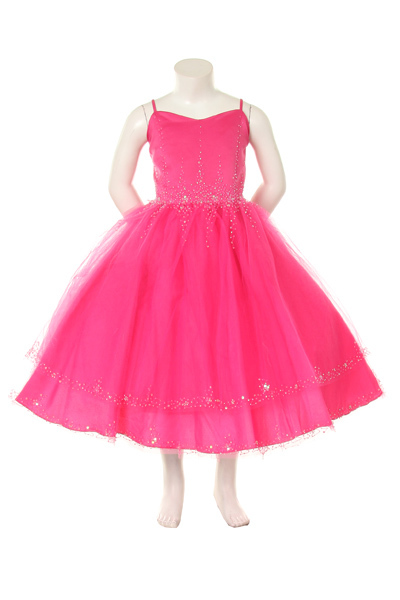 Easter girl dresses, Easter dresses, girls Easter dresses, Easter bunny pictures, Easter formal dresses, special occasion Easter dresses, Easter girls formal dresses, special occasion Easter dresses for girls, children's Easter dresses under 2, fancy Easter dresses, kid Easter dresses, dresses for age 6 months to 12. Every Item on this page is ready to ship within 10-14 business days. Spaghetti strap Flower girl Pageant dress with layered ruffle skirt.